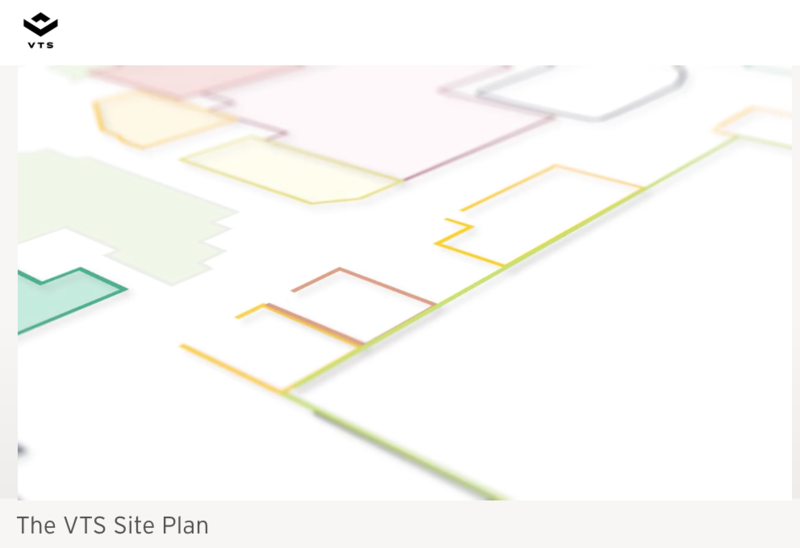 VTS’ new Site Plan was a major step in cementing our platform as an easy to use leasing and asset management platform. But most valuable of all, they could access any information they needed (in other areas of the platform) if they originated from the Site Plan. We cut the number of clicks it took to navigate to the various reports and information they needed in half. The Site Plan became the central hub of our platform and our clients’ user experience. 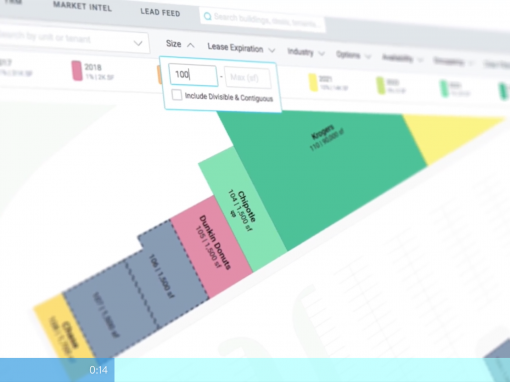 The whole point of the Site Plan is to turn lines and lines of space and tenant data (that normally lives in Excel sheets) into a visual experience. So, we wanted the video to be as visually appealing as possible. That’s why we showcased the product extensively, both in static and animated images. We also wanted to tout the addition of color-coding capabilities and new filters and show how these two functioned together (color-coding adapts). That’s why we clicked through the software, applying filters and showing the viewer how the Site Map changes with the application of filters. Finally, we wanted to connect product value to customer problems and use cases. That’s why our messaging centered around saving time, the depth of information displayed and PDF exports that streamline reporting.